The easiest way to edit a PDF file is to use the free Adobe Reader DC program. If you don’t already have this program, visit https://get.adobe.com/reader/ to download and install the software. Click File > Open. A dialog box will open showing you your files. Navigate to where the file to be edited is located, click the file name > Open. Once the file opens, click Tools. A new screen will appear, showing you all the various options you have for that document. Click Comment. You will be taken back to your document, and you will see the Comment toolbar directly above the document. This toolbar includes many useful tools for editing. 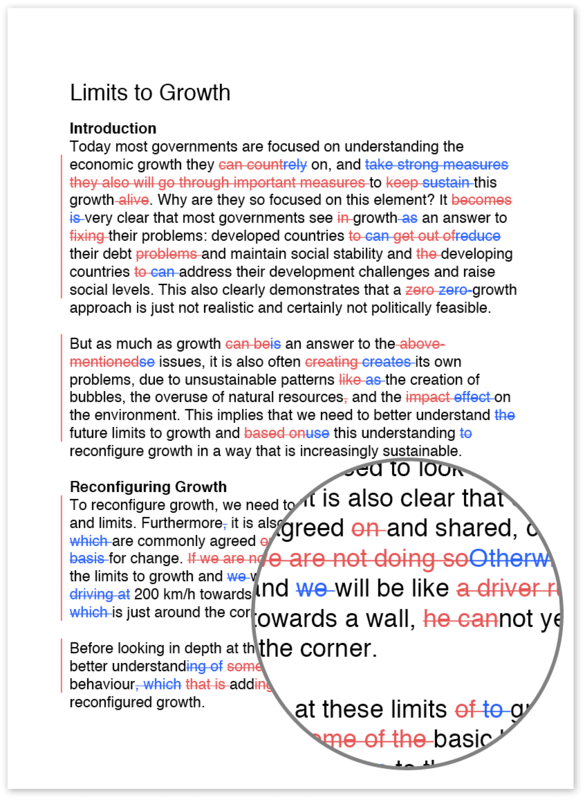 Allows you to edit directly anywhere on the page. Allows you to insert a comment anywhere. 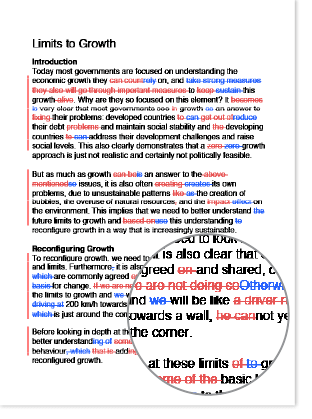 Allows you to highlight a selected range of text. Once you have completed your edits, save the file by clicking on File > Save. When you return the edited document, the recipient can view the list of comments and changes by clicking View > Tools > Comment > Open. The list of comments will appear on the right-hand side of the screen.